2019 is off to a flying start with our Italian evening with Claudia in January now sold out and we have just announced a supper club for February which will be an Egyptian evening with Norah El-Gohary. Norah will be cooking for us on 28th February a new venue, The Cook Pad, 3 Broad Plain, Bristol BS2 0JP and tickets are now available ! 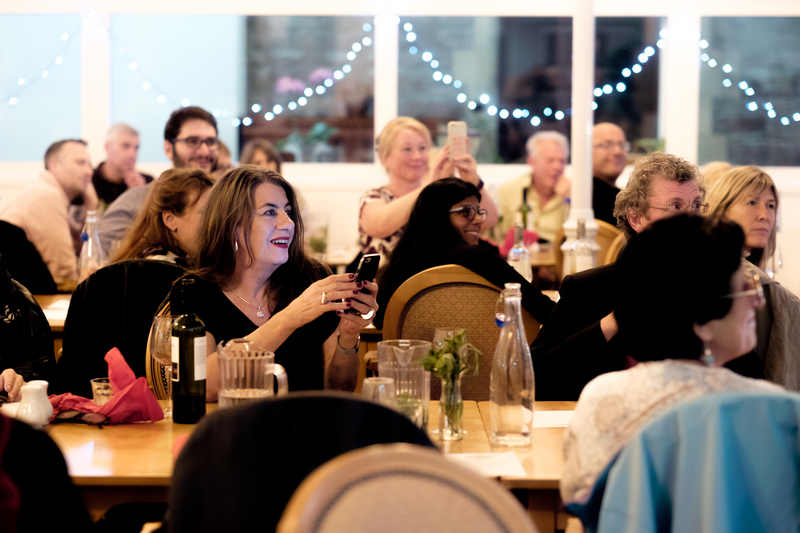 Question: How do 91 Ways supper clubs help to alleviate loneliness in our city?